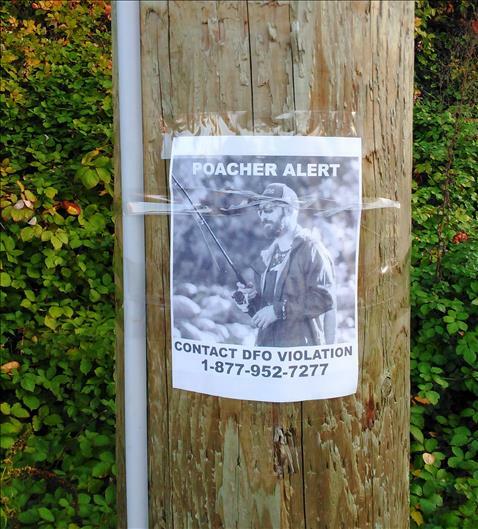 Fishing forum > Search: > Is DFO now targeting specific poachers? Saw posters in Chilliwack. 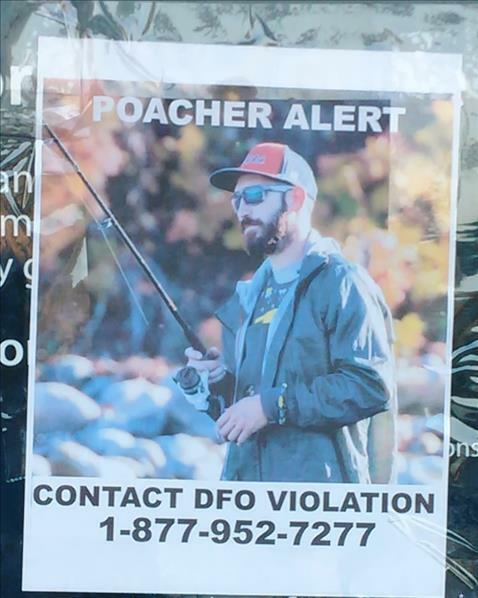 Author Topic: Is DFO now targeting specific poachers? Saw posters in Chilliwack. 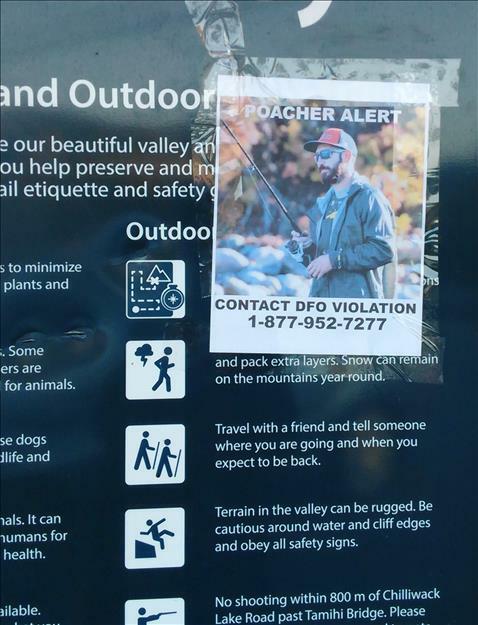 Is DFO now targeting specific poachers? Saw posters in Chilliwack.